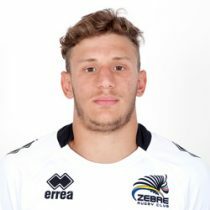 Minozzi was born in Padua from a family that gave him a deep rugby education (his father Umberto was a player of the historic Petrarca Padua club) and raised in the Valsugana Rugby age grade and juniors. Made his international debut at 16 against England which opened doors to an illustrious career at underage level as he went on representing Italy in the U20 Six Nations and JWC both in 2015 and 2016, where he proved to be an absolute standout for the Italians. The small speedster was launched in the National Serie A (Italy second Division Championship) by his native club three seasons ago and received a call for the FIR Under 18 Academy in Mogliano. He then move to Calvisano in the summer of 2015 and his talent exploded since then. He was one of the brightest stars of the entire domestic Season and was rightly rewarded, in the summer, with the call from Zebre and his trade to Parma. 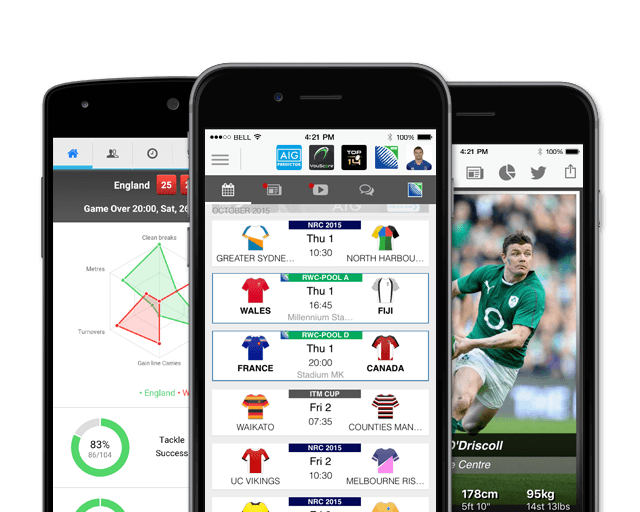 After his move to Calvisano he landed on the Italy Emergenti squad and from there, most recently, in the wider Azzurri group when he received the call from Conor O’Shea to join the build-up of the last two Six Nations Italian outings. Minozzi’s game is all about footwork, pace and unpredictability and his lines are excellent to watch. In January 2018 Minozzi was included in Italy's 2018 6 Nations squad and his stellar performances saw him named in the Team of the Tournament while he was also shortlisted for the Player of the Tournament award. In February 2019, Minozzi signed a deal with Wasps Rugby.